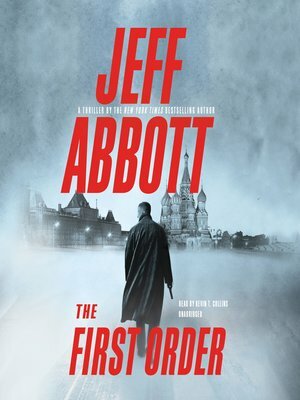 Jeff Abbott returns with the next exciting thriller in his New York Times bestselling Sam Capra series.The darkest day of Sam Capra's life was when he watched his brother, Danny, being executed by extremists in an online video. But now, evidence has surfaced that Danny may still be alive—leading a secret, hidden life for the past six years while the world believed him to be dead. What's more, Sam discovers that Danny may be plotting a murder that could change history: assassinating the Russian president.Determined to stop his brother from committing a murder that may cause a war, Sam goes undercover in a one-man mission to save the world—and to save his brother.